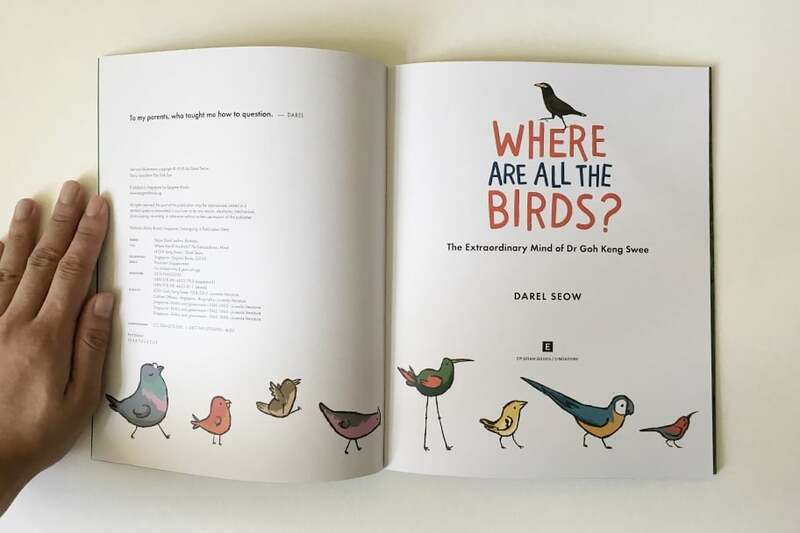 I wrote and illustrated a picture book about the inquisitive Dr Goh Keng Swee, telling the story of one of Singapore’s pioneers in an apt series of questions. 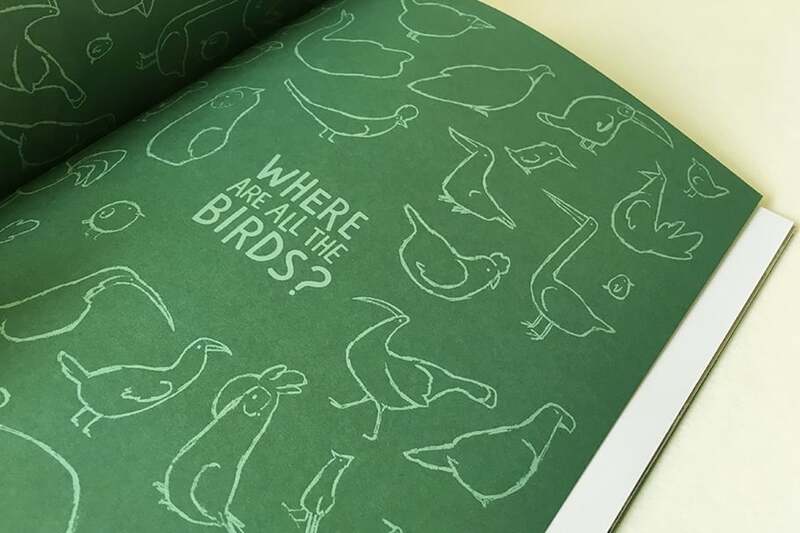 Exceedingly curious since young, Dr Goh Keng Swee approached the world with an endless stream of questions, which inspired the format of this book. 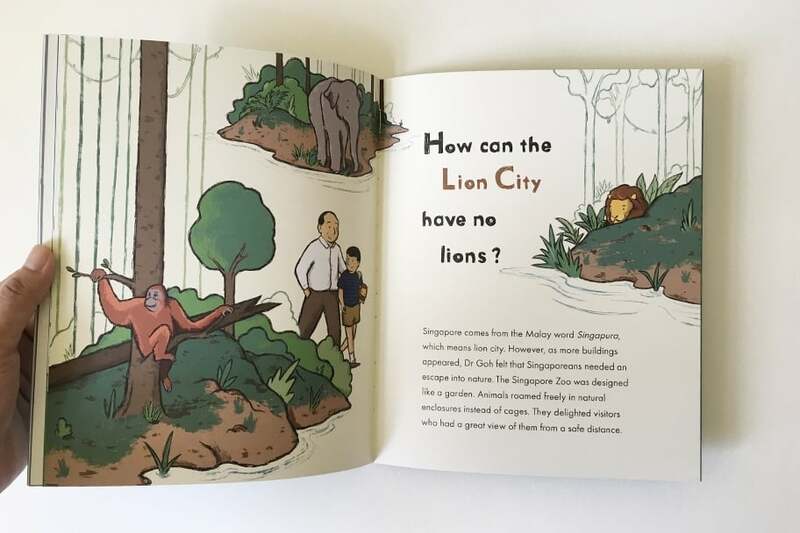 One of the founding fathers of Singapore, his influence stretched beyond the large-scale developments, particularly making the lives of the average Singaporean a little more meaningful (and fun!) 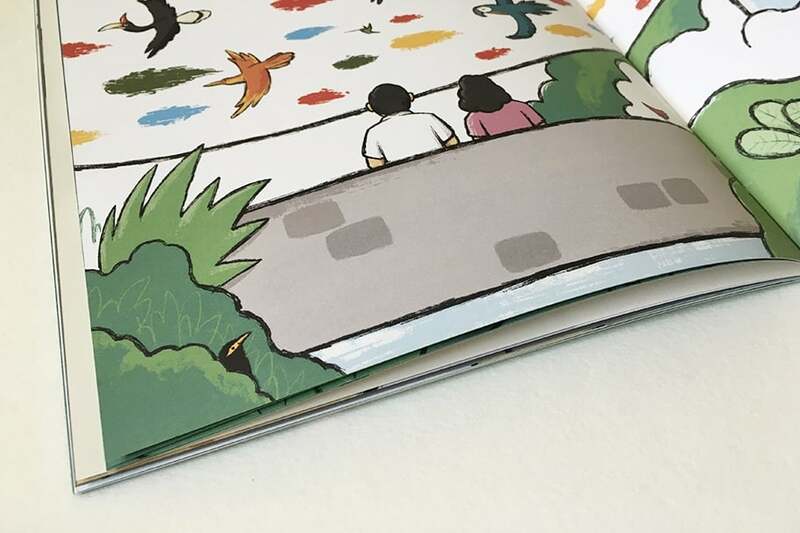 I’m especially grateful for his hand in establishing the Singapore Zoo, Jurong Bird Park and the Underwater World, which brought endless hours of fun to my animal-obsessed childhood. 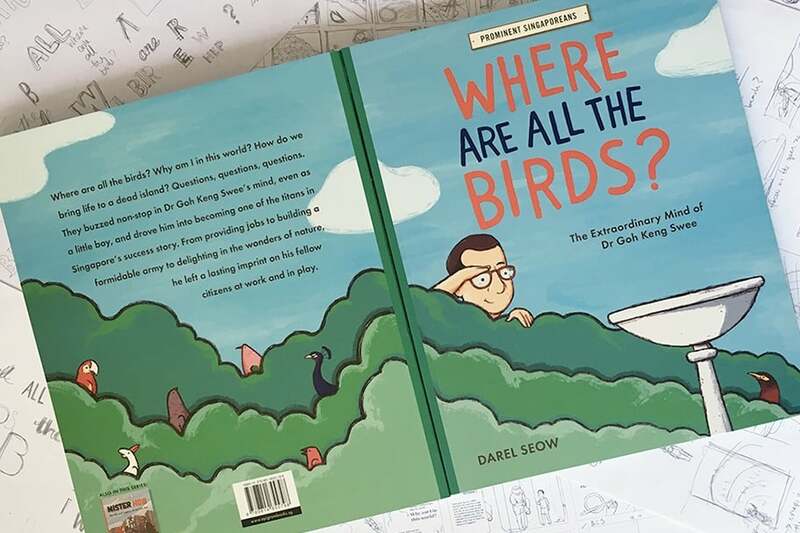 Continuing the tradition of the “find the hidden object” books I grew up with, I threw in a special surprise for readers, hiding common mynahs all over. 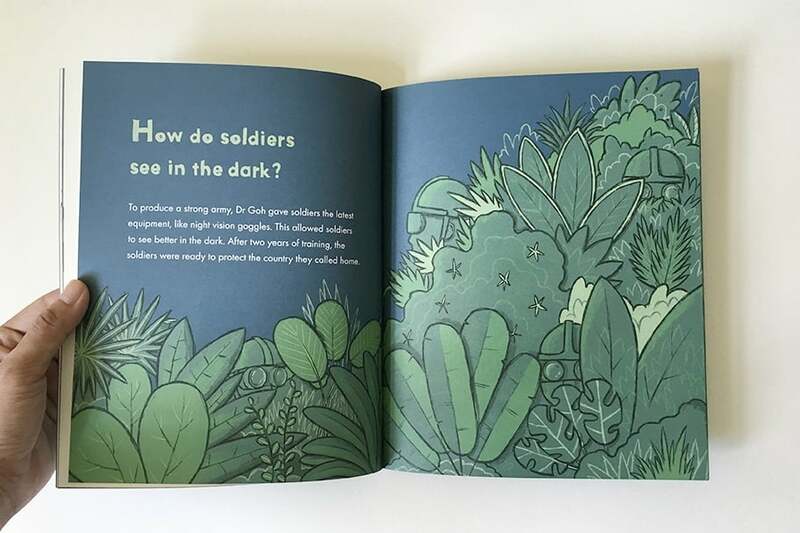 This marks the first book that I wrote and illustrated, under the advice of Tan Siok Sun, who penned a biography of Dr Goh.